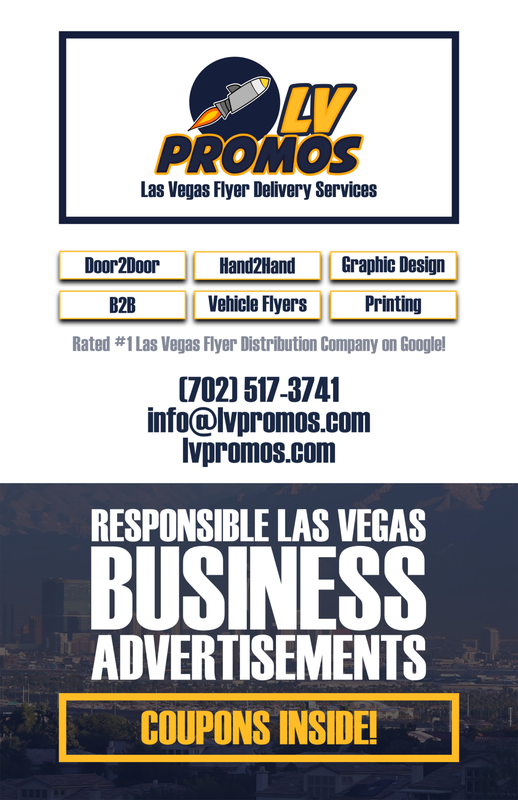 marijuana dispensary Archives - 702 Pros Las Vegas web design, web development. Search engine optimization, digital marketing consulting, graphic design, and Branding. Short Business Description: Essence Cannabis Dispensary in the Strip offers products with superior quality which is the combination of unmatched service and experience, having the purpose to restore the health of our patients.